Designed by Jack Nicklaus, this course stands with the reputation as the most uncharacteristic Nicklaus course ever seen. 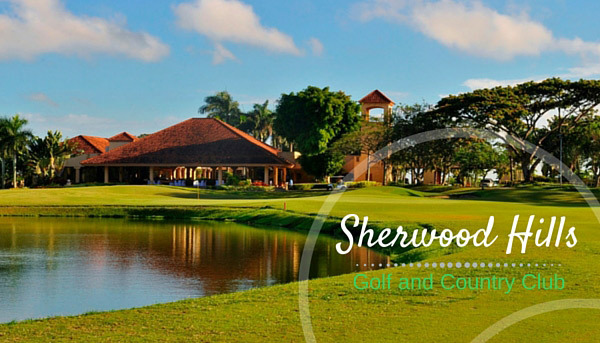 Built on smooth natural land, the fast running fairways and open-front greens prove to be a challenge in itself. Don’t be deceived by the flat lands. Make sure to take a few practice swings at the driving range, chipping, and practice putting green. Ravines of unique greenery and water hazards add to the already challenging narrow greens. Nicklaus has thrown out his typical style of wide fairways and greens to replace them with even bigger bunkers. Watch out for the rough areas if you get stuck amongst the thick vegetation. After a long day on the greens, take a relaxing break at the clubhouse, tee houses, locker rooms (with showers) or the main veranda with bar. Don’t sell yourself short and make sure to challenge yourself on a Nicklaus course like none other. This is a private club and members only. Reservations are typically required at least 3 days in advance. 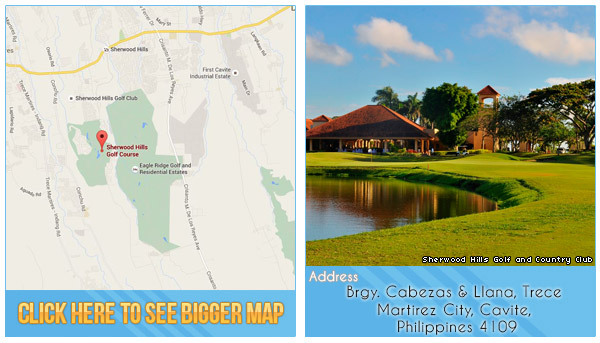 To play here, make sure to make a reservation through GolfPackages.PH. 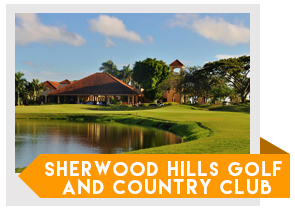 Tip for Tourists: You can still play at Sherwood Hills Golf and Country Club by booking directly with GolfPackages. Fill out the form to your right and get your free quote today.